It was a long and unusually cold and snowy winter for us here on Roanoke Island, but I *think* we have FINALLY broken free of Old Man Winter's cold grip. 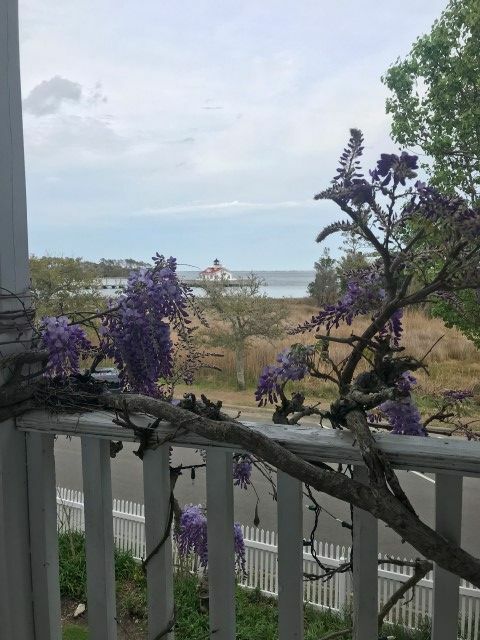 Spring is in the air and lots of exciting things are going on at The Roanoke - flowers are blooming, birds are chirping, The Bungalow is OPEN and our Spring Special (stay 3 nights, get the 4th night free) is running all month! Last weekend we also celebrated Easter, and our children had an absolute ball hunting eggs in the yard. The inn's lawn and gardens were so perfect! 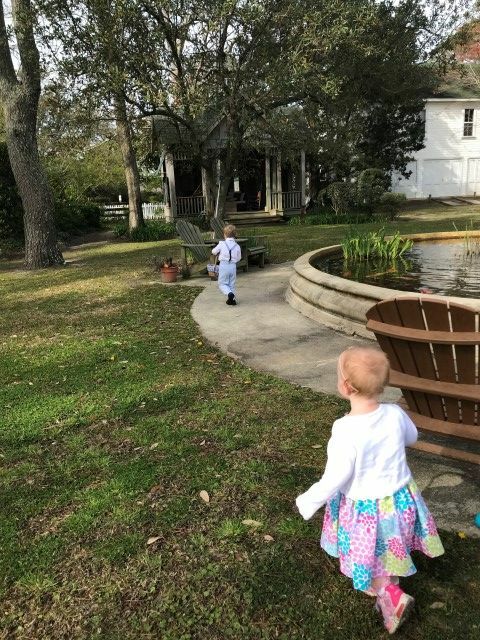 Maybe the first ever Roanoke Island Inn Easter Egg Hunt will take place in 2019?? On top of all the excitement at the inn, our quiet little town is buzzing! Our once empty streets and closed up restaurants have come back to life. People are enjoying our local shops and eateries, and soaking up some salty sunshine! The *first* First Friday in Manteo kicks off April 6th and The Ghosts of the Lost Colony tour is running through this Saturday, April 7th. The Butterfly Festival is also running all month at The Elizabethan Gardens! With so much going on right outside our door, now is a perfect time to come visit! The weather is nice and the crowds are low, making it the perfect time to take advantage of a long, relaxing before the summer rush!